The dough that serves as a base for the pizza that is prepared, formed into a circular, square or rectangular shape, baked and then topped with pizza ingredients. 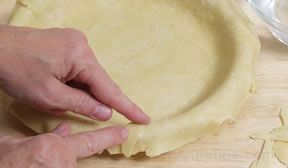 Pizza crusts can be made by hand, made with pre-measured packaged ingredients, or made by using a prepared crust that has already been formed, baked and needs only ingredients to make a complete pizza. 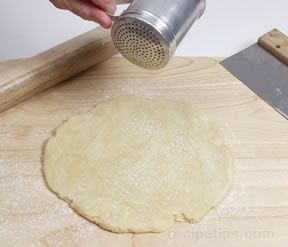 Pizza dough can be purchased as a packaged mixture of dry pre-assembled ingredients to which water may be the only item necessary to complete the crust. Or, prepared batches of crust dough that are formed into ball-shaped packages of dough are available refrigerated or frozen. The dough balls are generally available in 16, 20, 24, or 30 ounce sizes to be made into different sized crusts, round or rectangular and then baked before adding ingredients. 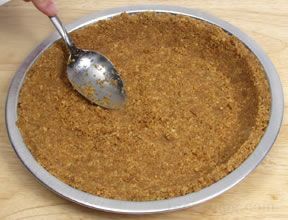 Another option is to purchase prepared crusts that have been baked and are ready for toppings to be added. 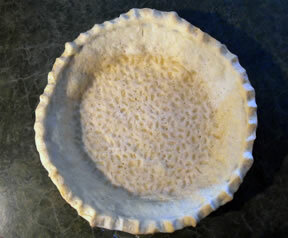 Prepared crusts are typically available in a variety of different types such as home-style crust, deep pan or deep dish crust, thin crust, thick crust, extra thick crust, focaccia bread crust, stuffed crust, herb flavored crust, as well as a variety of sizes from 5 inch to 18 inch diameters. For thick crusts, the edge of the crust typically has a 1/2 to 3/4 inch thickness with a center that has approximately a 3/8 inch thickness. 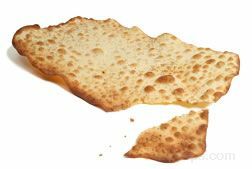 For thin crusts, the edge of the crust typically has a 3/8 inch thickness with a center that has approximately a 1/4 inch thickness. 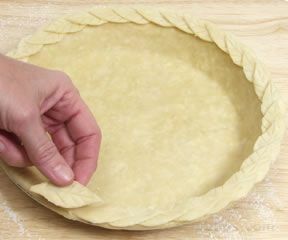 Extra thick crusts are formed with a 3/4 inch outer edge while the center has a thickness that is 5/8 inch. 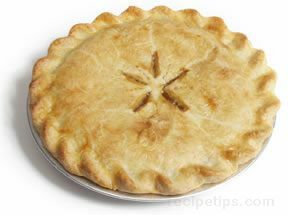 Crusts referred to as "Chicago-style crusts" are basically the same as a deep dish or deep pan crust. Typical sizes for pizza crusts range from single serving to medium or large sized pizzas. 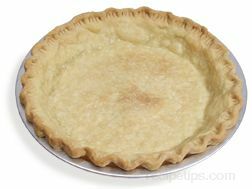 Single serving sizes for round crusts are 6 to 9 inches in diameter or formed into a rectangular shape approximately 6 by 9 inches in size. Medium pizza sizes for round crusts are 10 to 14 inches in diameter or formed into a rectangular shape approximately 10 by 15 inches in size. Large sized pizza for round crusts are 15 to 18 inches in diameter or formed into a rectangular shape approximately 12 by 16 inches in size.